This is small step for human but giant leap for electric autosports future! We believe in the world of modern technologies that bring new opportunities and make the world brighter. 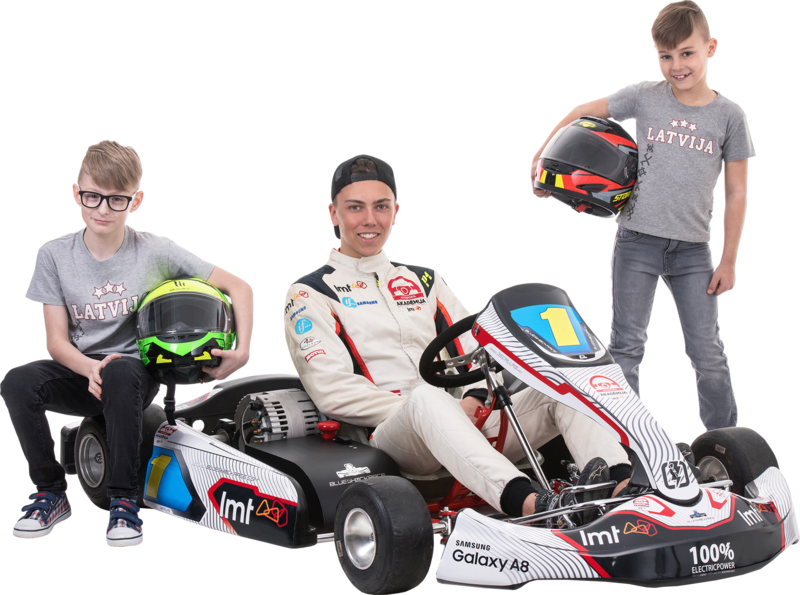 Less noise, less pollution, more torque, more sport and all that for less investment with more efficiency – the world's most advanced karting center. now we are chosen by F1 pilots and the world’s largest shopping centers! Are you ready to be part of the Blue Shock Race? 2500+ square meters of unprecedented electric motorsport experience. Every one of us has dreamed of enjoying a supercar experience at the wheel, each of us has wanted to experience roller coaster, each of us has wished to go to another planet and to enjoy adventures of the future with our family or friends. 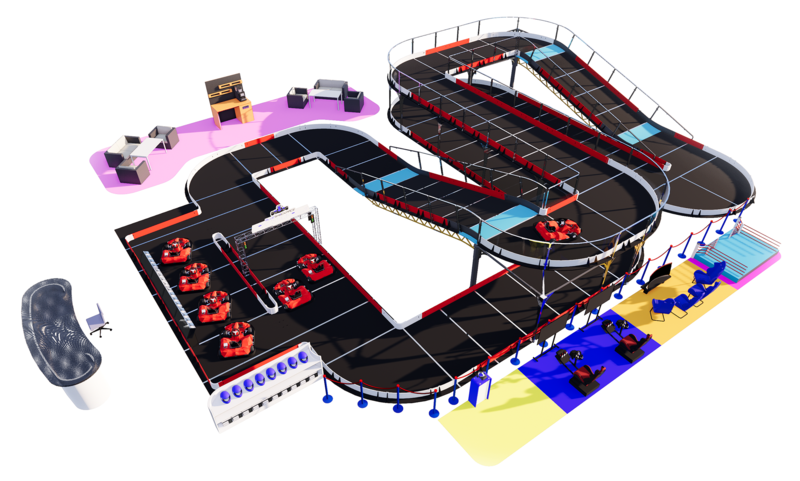 Blue Shock Race BIGX is an entertainment concept with state of the art technology from Virtual Reality to the possibility to get to World Electric Kart Championship, a place where technology meets dreams. 700+ square meters of children’s electric motor sport world. Each new generation is smarter than the previous one, therefore we have created a world of future children’s motorsport entertainment, a place where technology allows children to blend with it as a single entity, where everyone is able to match their capability and improve their talent. It is a place to let your imagination turn into art in a virtual environment or discover new talents from astronomy to painting. We believe that our children should be given powerful tools to enable them to reach new heights. 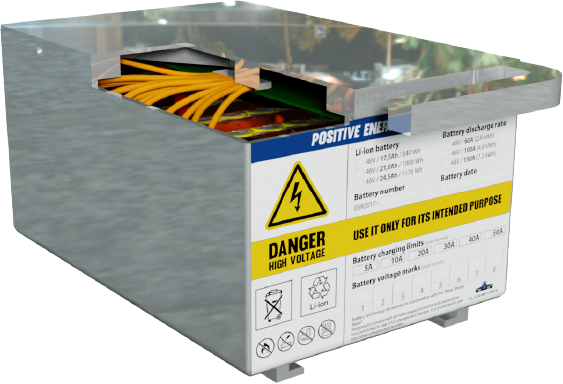 World's smallest and quickest battery swap technology. race in less than 30 seconds. Apply for your own BSR racing center. © 2019 Blue Shock Race. All Rights Reserved.